This dish came about as part of the #CookForFamily initiative started by Daniel from Daniel’s Food Diary. 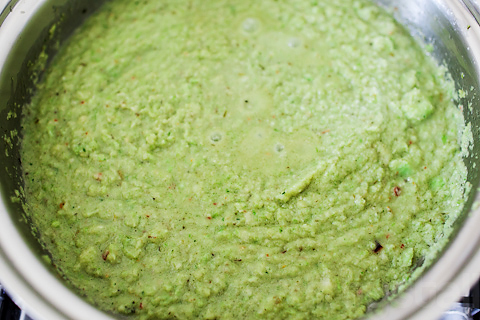 It’s quite a simple and healthy dish that can be shared by the whole family and made rather quickly too. 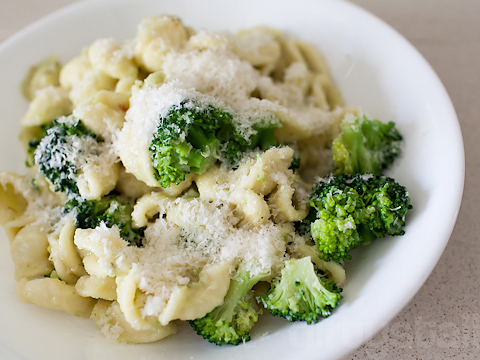 It is a pasta dish taken from Jamie Oliver’s 30 Minute Meals, using orecchiette mixed with a broccoli and anchovy sauce. 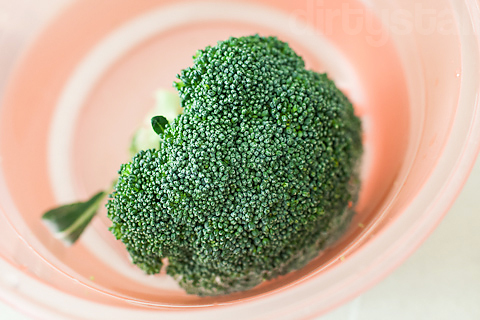 The other main ingredient is the broccoli of course, all of it is to be used. And the stem is reserved for the sauce. 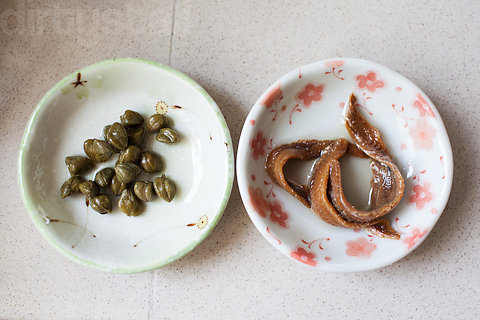 Capers and anchovies are added so that the sauce will have some bite and flavour. 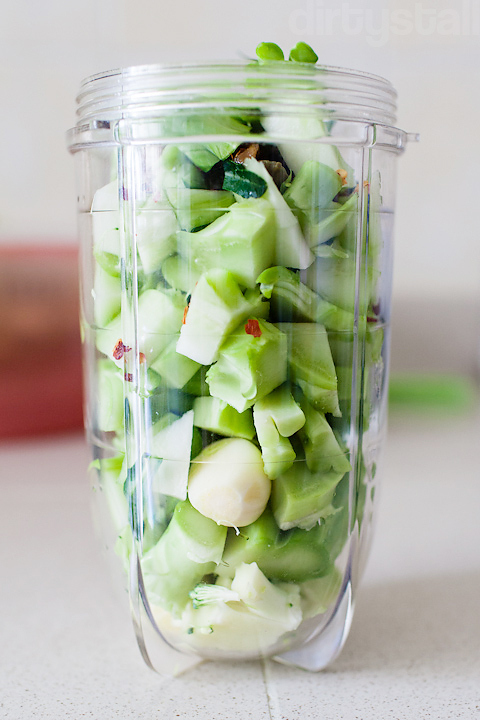 So chop up the stem, add in the anchovies, capers, a sprinkle of chilli flakes, and blend away! 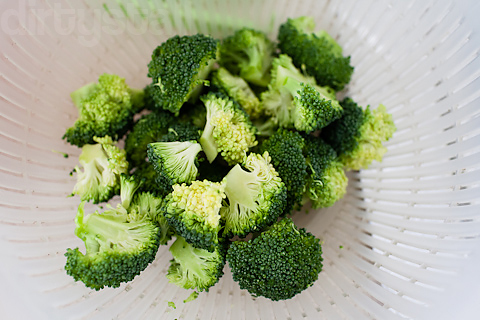 When they’re all well blended together, pour the mixture out on a pan with some oil. 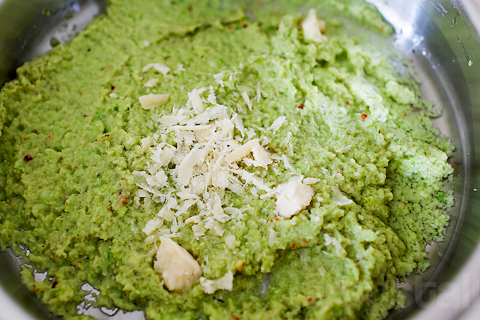 This is where the broccoli paste is spread out to cook, and some parmigiano reggiano is added to melt in with the paste. 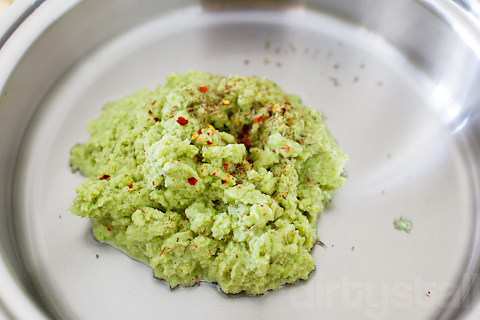 Eventually the paste will mush out as it cooks. 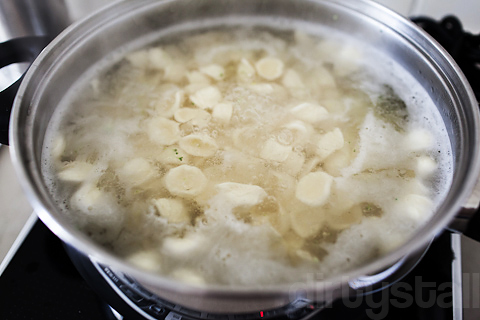 Meanwhile the orecchiette is being prepared in another pot of boiling water. 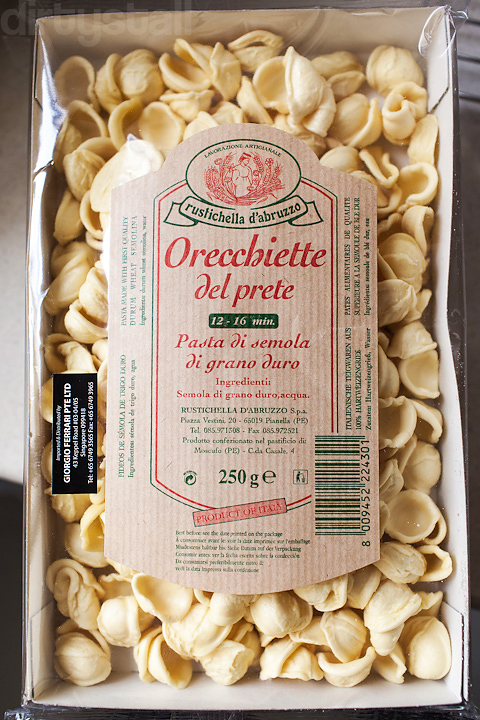 Oncei they’re done, drain the orecchiette from the water and add to the pan of broccoli sauce, then toss to mix and coat all the pasta evenly with the sauce. Serve with lots of extra cheese! All in all my family did like this dish, because sometimes you want a not so heavy meal quite made within a reasonable quick time. Although I think they were not used to having a no-meat lunch so maybe I’ll have to cook a side of pork or something to go with this dish. In the spirit of #CookForFamily, I’d definitely like to encourage those of you reading this blog post to try cooking for your family. 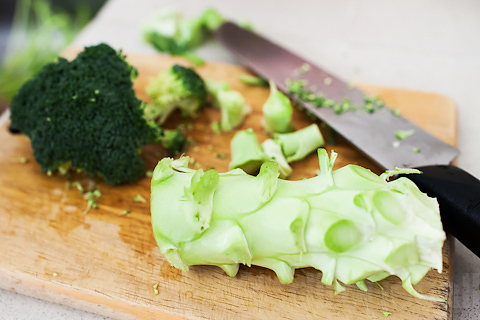 All the advantages are there – cheaper, fresher, healthier – and you will probably have fun cooking it too! 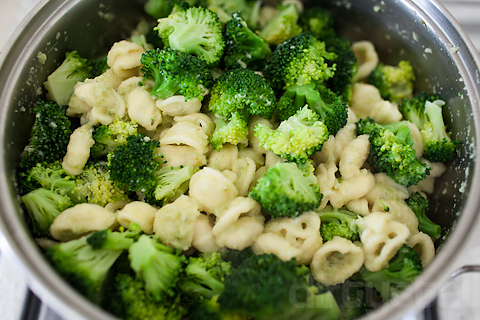 3 Responses to "Broccoli & Anchovy Orecchiette"
Looks awesome! might just cook it for myself though. hahaha! sounds simple enough, will try it out sometime! Nice colours for your photographs.